Lt. Governor Mike Cooney met with Troy area residents last Friday at the Silver Spur as one of six communities chosen for a new initiative of the Main Street Montana Project. According to a release from the Governor Steve Bullock’s office, the new initiative is aimed at building economic opportunities in rural and tribal Montana communities. 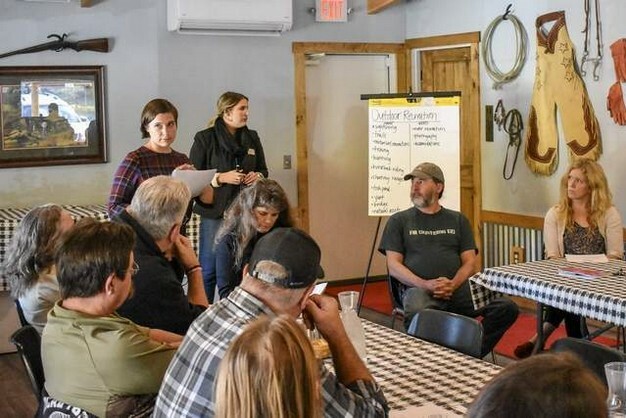 Troy was chosen as one of six across the state because of efforts already going on in the community, Cooney told the community members — including business owners and members of local government — who he met with.